Bambu Technologies is fortunate to be recognized for its push towards eco-friendly, sustainable living. Here, you will find where we have been mentioned or featured by news sites or expos. Stay up to date with all the events Bambu Technologies will be attending. The Global Cycling Network, otherwise known as GCN Tech, attended the North American Handmade Bicycle Show. Bambu Technologies was highlighted in one of their videos for our “Weird and Wonderful Bike Tech.” Check out the video above to see what Bambu Technologies has created. Learn more about GCN Tech in the link below. 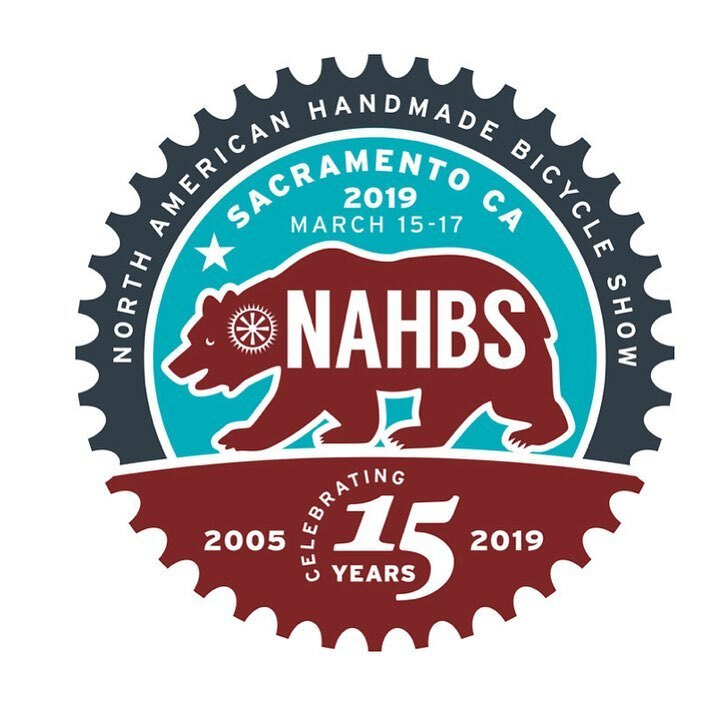 The North American Handmade Bicycle Show, an event for handmade bicycle frame builders, celebrated its 15th anniversary in Sacramento, CA. Bambu Technologies is proud to have been part of the celebration.